This item is in good condition with negligible pilling on the main fabric. This item has a slightly musty smell. Flattering and feminine, this one shoulder top from Gucci deserves to be worn by none other than a diva like you! The black creation is made of 100% wool and features an embellished brooch detailing on the front. 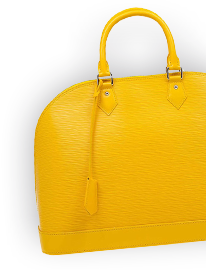 It comes equipped with a concealed zip closure at the back and will look amazing with pants and platform pumps.